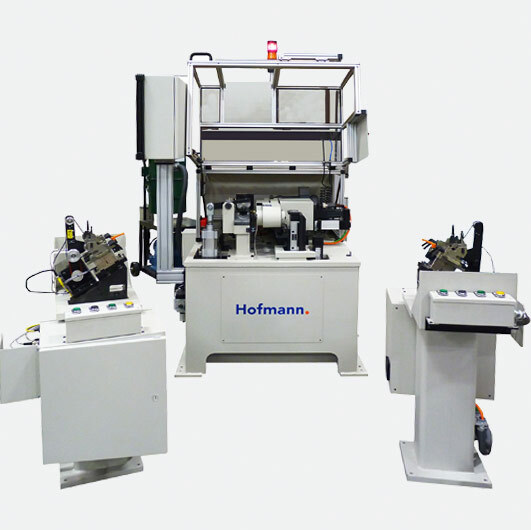 Hofmann is a leading supplier of balancing systems for the small armature and electric motor industry. We offer a flexible range of balancers to accommodate a variety of rotor sizes, as well as the different levels of automation required to match production volume. Whether manual, semi-automatic, or fully automatic, Hofmann’s balancing systems are tailored to fit the electric motor industry. 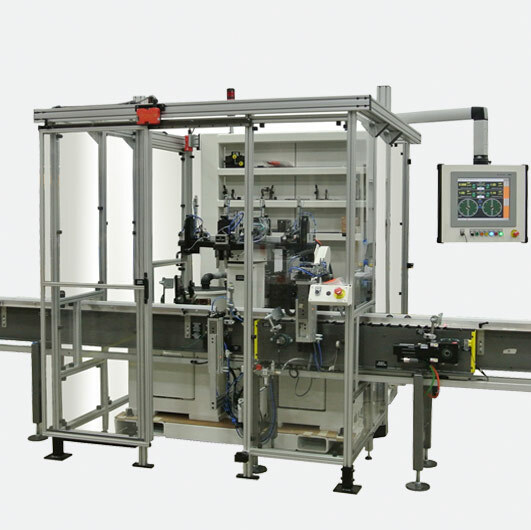 We offer machines that range from small table top models to fully automatic systems designed for high volume production. We provide balancing solutions for a large variety of rotor sizes, from micro armatures to alternators and starter armatures. multi-station automatic balancing systems that include integrated correction. Correction options include drilling, milling and nibbling. All Hofmann balancing systems offer innovative designs, technically advanced measuring systems and reliable safety enclosure options, as well as our easy to use operator interface. The manual horizontal balancing machines for small armatures range in size from small table top models to large floor stand machines. 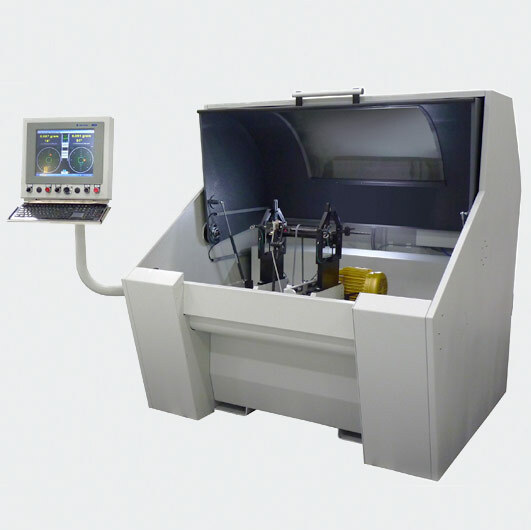 Hard-bearing technology and force-measuring transducers ensure extremely accurate and sensitive unbalance measurement. Hofmann’s semi-automatic balancing systems for small armatures offer multiple stations for unbalance measurement, correction and auditing. Design features are available to minimize changeover time, which provides increased process capability. Our easy to use operator interface enables fast training. Available correction options include drilling, milling, and nibbling. Fully automated balancing machines for small armatures offer reliable and accurate unbalance measurement and part correction for high volume production. Hofmann balancers use either rotary or inline transfer to reduce cycle time for higher production rates. Our balancers easily integrate into your production lines, both in software control and hardware design. Our unique correction algorithm limits the number of corrections required to balance a part, thus insuring the maximum achievable throughput.